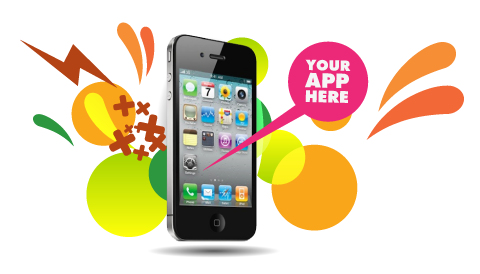 Mobile apps are those applications that are designed, crafted, downloaded, and installed on smart phones and tablets. A mobile app can range from a new game, a new access to your business via smart phone, or a new offering to your customers via mobile. We can create applications that can target several platforms and versions of android, iOS, Windows devices. These applications can be created in native mode, hybrid mode, or web application.